When Italians want to tell you it’s time to eat, they say, tempo di mangiare. And dinner isn’t just a meal—it’s an event that can last for hours. 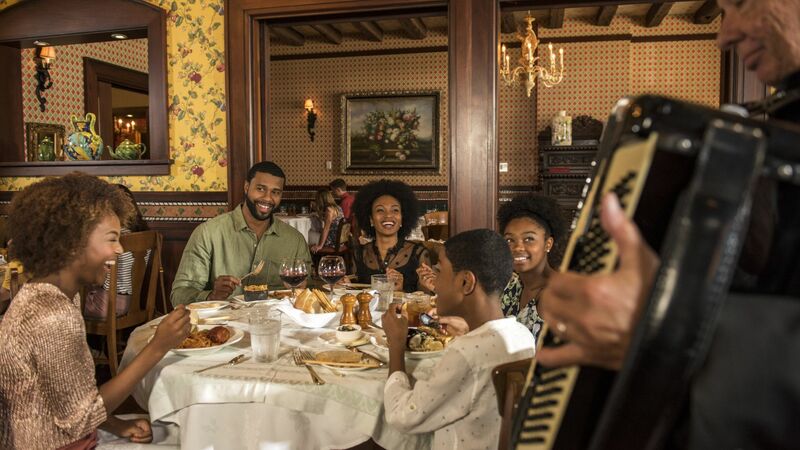 Here at Loews Portofino Bay Resort you’ll find nine exceptional restaurants and lounges featuring a wide range of authentic Italian fare—and other classic favorites. So take time to try each one. 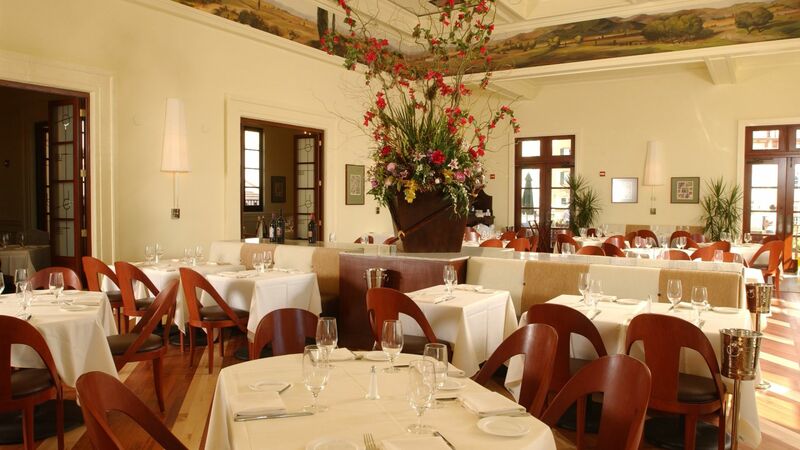 Enjoy a breathtaking view of the bay at the casual yet elegant Bice Ristorante. Mama Della’s Ristorante℠ offers family-style dining with specialties from the regions of Tuscany, Naples and Piemonte. Trattoria del Porto™ serves breakfast and dinner in a friendly, casual atmosphere. For casual dining, choose from a comforting selection of Italian staples like handmade pizzas, sandwiches, salads, meats, cheese and fresh fruit at Sal's Market Deli™. Snack a little or a lot on burgers, sandwiches and more poolside at Splendido Bar and Grill™. And of course, Italy is known around the globe for its cool and creamy gelato. So stop by the Gelateria for a scoop or two. On the scenic Harbor Piazza you'll find Starbucks®, featuring the exquisite Starbucks Reserve® coffees, brewed with the exclusive Clover® brewing system found only in select Starbucks® stores, as well as a selection of hand crafted beverage. 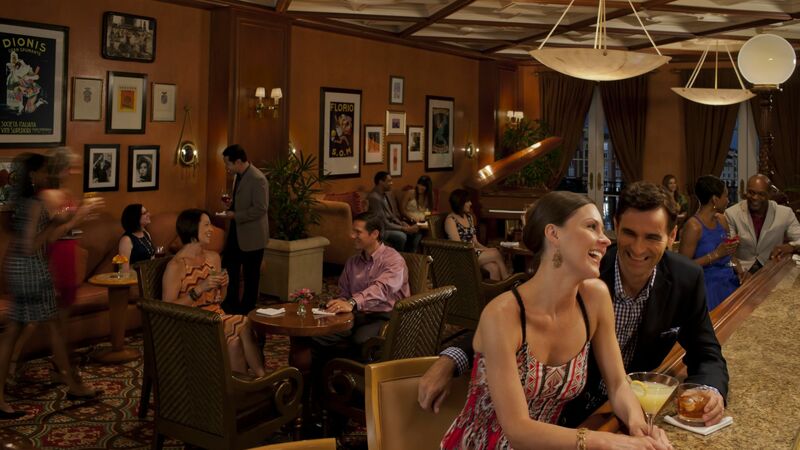 Don’t forget to visit our swanky lobby bar for classic martinis, European cocktails and grappas at Bar American. The Thirsty Fish™ is the perfect place to linger over Italy’s famous lager, Peroni, as you take in the view over the Piazza. For wine, food samples and live jazz in the hotel’s Harbor Piazza, don’t miss our quarterly Harbor Nights celebration.